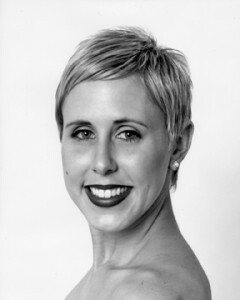 Jennifer Gordon is the founding director of the Northeast Atlanta Dance Center, the Northeast Atlanta Ballet, and now the Grayson School of Ballet. 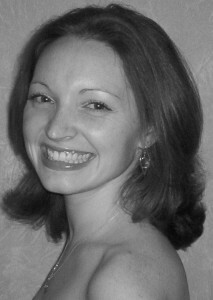 Jennifer danced professionally with the Atlanta Ballet under the direction of Robert Barnett and with the Orlando Ballet. She received countless scholarships to national programs all over the country. 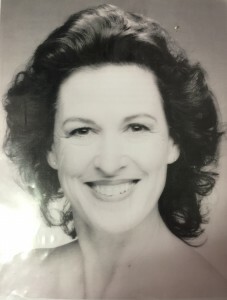 Ms. Gordon appeared as a guest artsist with the Atlanta Opera, Ballethnic, Tri-Cities Ballet, and the Gwinnett Ballet Theatre. The Grayson School of Ballet has a carefully selected faculty of professional teachers who share a genuine interest in providing quality instruction as well as personal ecouragement for each student. We boast the finest faculty around. Most impressive is the consistency in our faculty. Instructors return season after season to bring their professional experience and wisdom to our classrooms. Students benefit from the experiences of the seasoned professionals as well as the return of past alumni who bring their fresh voices to share new developments. 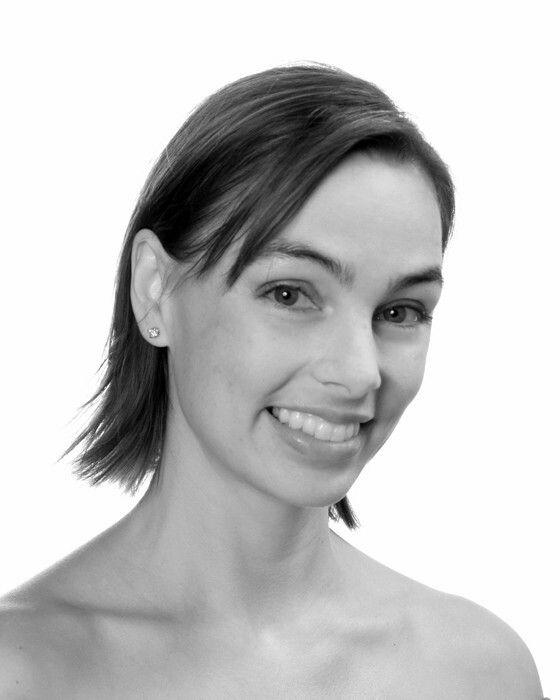 The Grayson School of Ballet prides itself in the quality of its guest faculty. 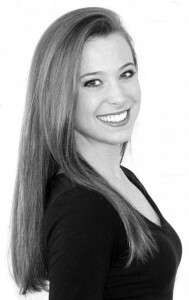 We recognize the importance of hiring outside professionals to further educate our dancers. We are proud to have hosted such distinguished guest such as Mr. Shamil Yagudin of the Bolshoi Ballet as well as many other noted dance professionals. 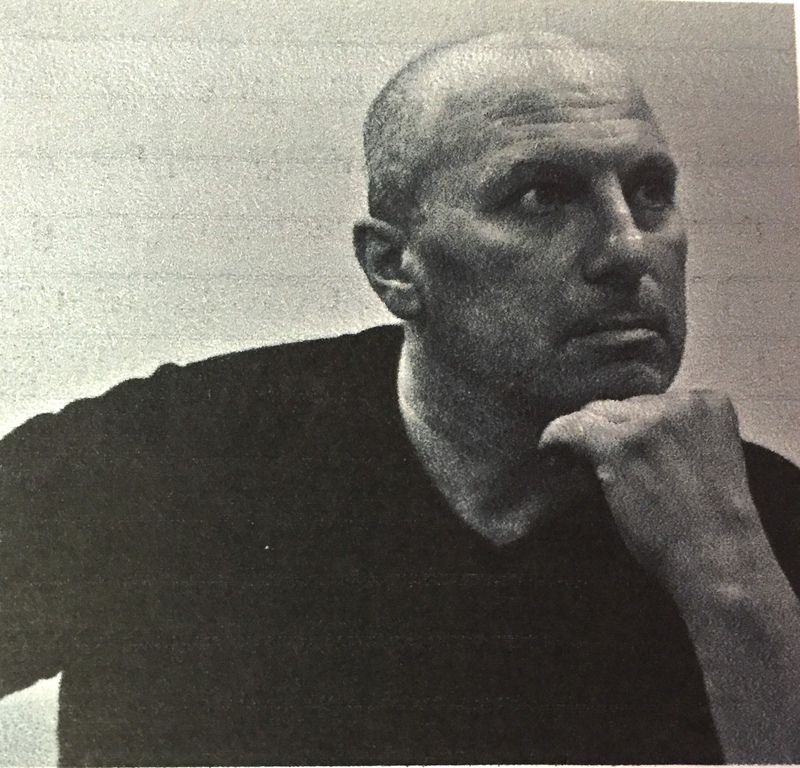 Mr. Belinsky brings 30 years of experience as a professional dancer, teacher and choreographer. He received his ballet training from the renowned Bolshoi Ballet School in Moscow, Russia and the Kiev Academy of Ballet in the Ukraine. He spent two years with the State Army Dance Company as Ballet Master and Choreographer and has been a principal dancer with the Donetsk Opera and Ballet theatre and the Chisinau Opera and Ballet Theatre. His repertory includes solos in Giselle, Swan Lake, the Nutcracker, Raymonda, Coppelia, Sleeping Beauty, and Don Quixote. He has toured the USA with “Russian Roulette Show” and toured the United States three times with the Donetsk Ballet Company before joining the Russian Ballet Theatre of Delaware. he was praised for his commanding and charismatic presence on stage as well as his classical technique. He was chosen to play the role of Mercutio in Romeo and Juliet choreographed by Daniel Baudenistel of the Joffrey Ballet. Choreographer Robert La Fosse cast Mr. Belinsky in the lead role of The Entertainer in his ballet Rags. Mr. Belinsky has peformed as a guest artist and teaches master classes in professional companies and schoolsÂ and choreographed across the USA and Europe. Sarah Kelly Kerr has been dancing almost all her life. She grew up through the Lilburn School of Ballet. As a member of the Northeast Atlanta Ballet she danced many lead roles such as Sugar Plum Fairy and Dew Drop in The Nutcracker, the lead in Paquita, the lead in Cinderella, and the Black Swan in Swan Lake. Jamie Hodge began her dance training at the Northeast Atlanta Ballet, under the direction of Jennifer Byokawski- Gordon. Here, she was given extensive performance opportunities in story ballets and performed many outreach performances around Atlanta, such as one for the Atlanta Food Bank, with Atlanta Ballet and Full Radius Dance Company. 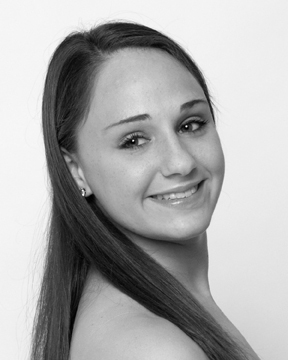 She has attended summer intensives with the Boston Ballet and the Joffrey Ballet in New York City. Jamie has trained with notable teachers and choreographers such as Shamil Yagudin, Francesca Corkle, Tatiana Ledovskikh, Mira Popovich, Roger Van Fleteren, and Pollyana Riberio. 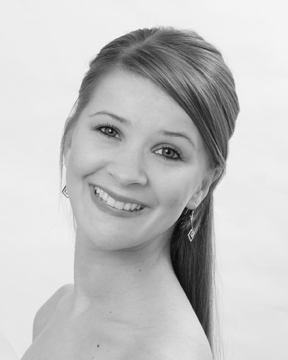 She completed her Bachelor of Arts degree with an emphasis in Dance from Birmingham Southern College. She then moved to Nashville, TN to pursue her professional dancing career as a company artist with Dance Theater of Tennessee. Now, she is back in Atlanta excited to teach at the school where her passion for dance started. 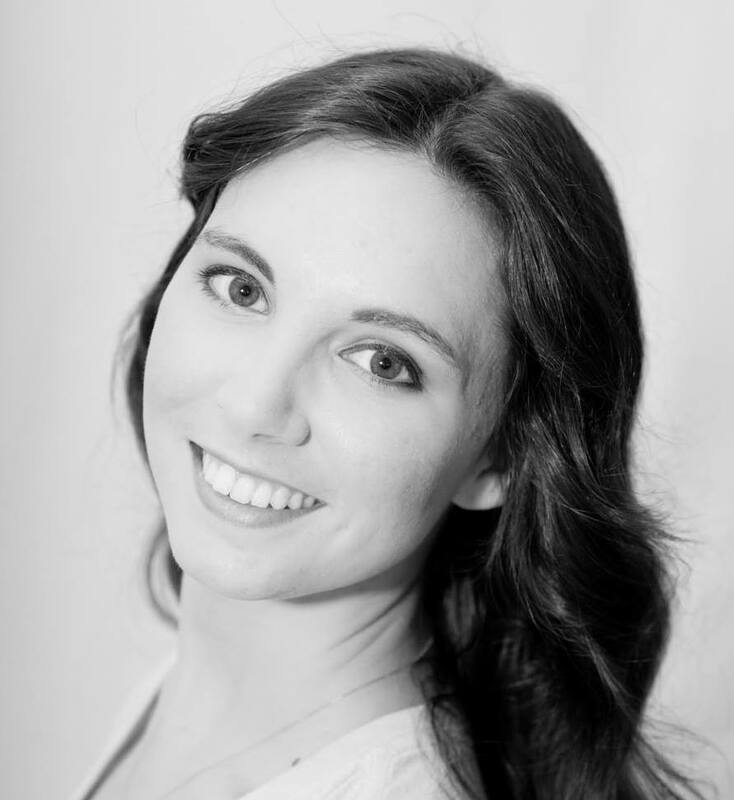 Brandy Carwile continued her serious dance training by attending Brenau University as a dance major where she was also a member of the Gainesville Ballet. Brandy has performed lead roles in ballets such as the Nutcracker, Cinderella, Sleeping Beauty as well as other various works. Brandy is currently in her 10th season as a company member with the Ballethnic Dance Company where she has performed as the “Brown Sugar” in the Urban Nutcracker, “April” in Jazzy Sleeping Beauty and “The Leopardus” in The Leopard Tale. 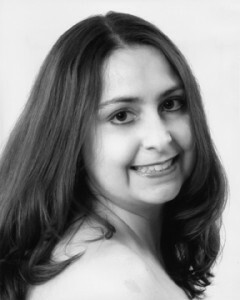 Brandy has been a dance educator for 15 years and is currently in her 10th year teaching at Lilburn School of Ballet. time at KSU, she performed with the KSU Dance Company for four semesters at numerous venues including the Rialto Center for the Arts, the Cobb Energy Center, and the Kennedy Center in Washington, DC, at the ACDFA Nationals. 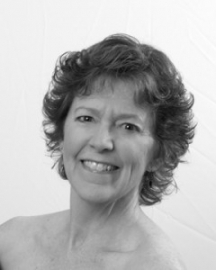 She was classically trained at the Northeast Atlanta Ballet under Jennifer Gordon. In May 2013, Blackburn traveled to Taiwan and studied at the National Taiwan University of Arts. While at KSU, she was an active member of Nu Delta Alpha, a dance honors society. Blackburn has been teaching dance since 2008, and looks forward to working with the students of Lilburn & Grayson Schools of Ballet. 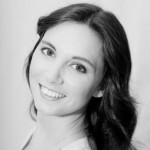 Sarah Bottino is a Northeast Atlanta Ballet. She has been a member of our staff for 7 years. Upon graduation, Sarah attended nursing school at Kennesaw State Unversity. She is now a registered nurse with Children’s Healthcare and continues to teach at the Liburn & Grayson Schools of Ballet.